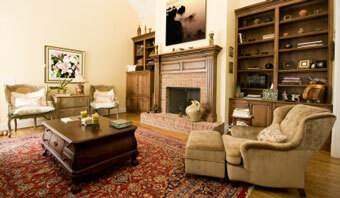 There are times when cleaning items in your home does not offer the best solution. For those special needs, Majestic Steam has developed our own rug and furniture plant that offers cleaning and care for your fine Orientals, wool rugs and just about any fabric that is not steam cleanable. We offer free pick up and delivery of your area rug or furniture with fast turn around times and a business guarantee that is sure to keep you happy.